Ever since I was young I’ve been passionate about audio based entertainment be it in the form of audio books or podcasts. About six years ago I decided to start making podcasts of my own tackling television and pop culture. Podcasting is an enriching hobby that has connected me with people from around the world and sharpened my analytical skills. Below are some of my most popular podcasts. On The 100 Podcast my co-host Olga and I strive to debate the greater philosophical messages of this complex science fiction epic. While the series started out as a guilty pleasure it has matured into a very dark and thought-provoking morality tale. We analyze its strong use of female and queer characters and discuss its mixed race representation. 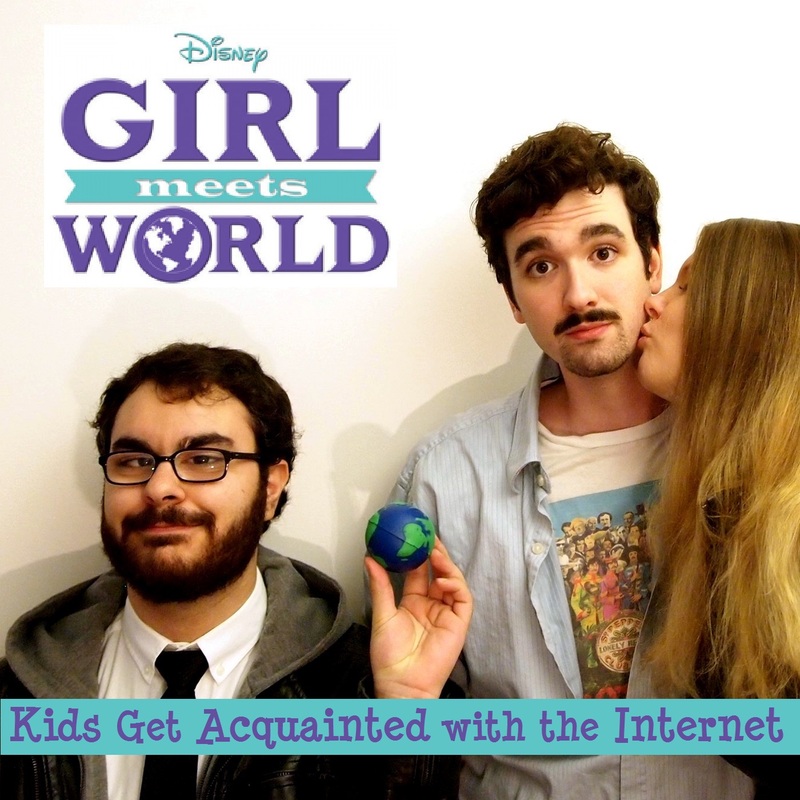 Kids Get Acquainted with the Internet is a podcast about analyzing the TV shows Girl Meets World and Boy Meets World. I’m joined by my longtime friends Keith and Caitlin as we dissect one show and fondly look back on another. 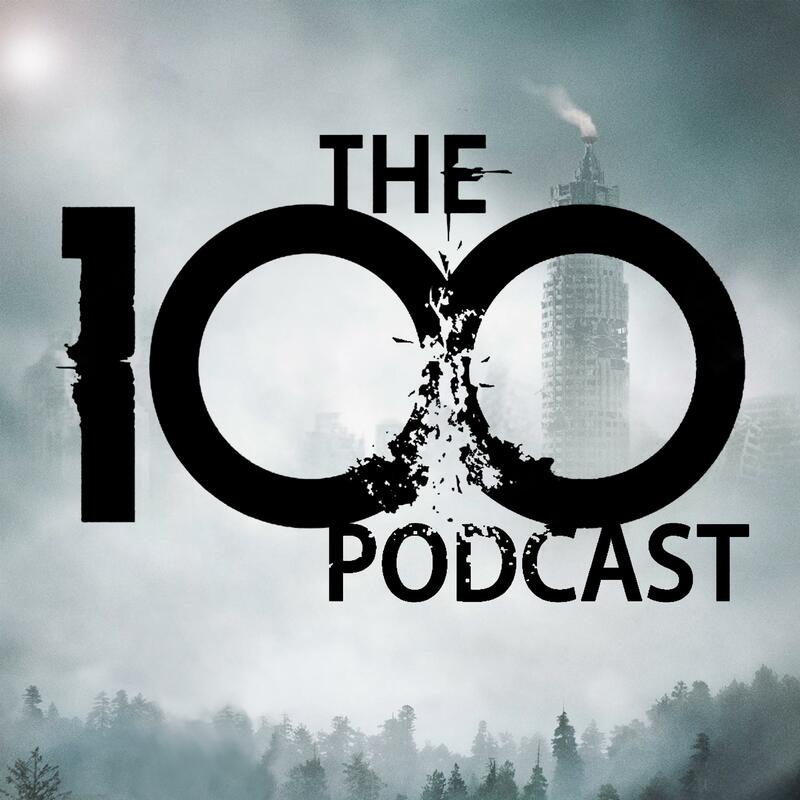 We discuss the social responsibilities of a show aimed at a younger audience and scrutinize the messages that these programs convey. 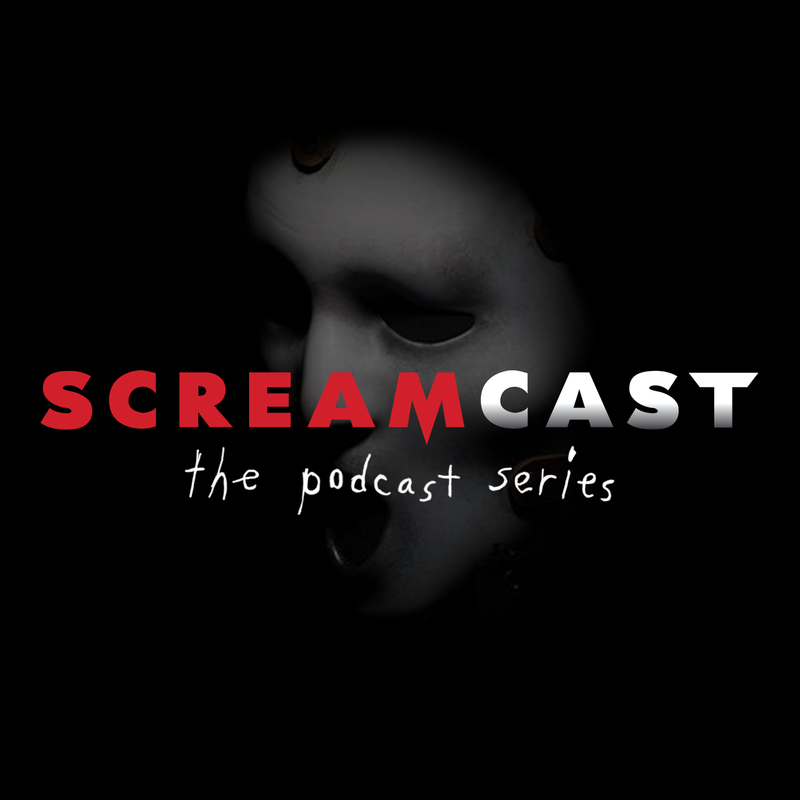 The Scream Cast is a horror show dedicated to MTV’s Scream, FOX’s Scream Queens, and the occasional slasher film. Nare and Olga join me in discussing the underlying messages behind this trope filled genre. On breaks between horror TV we sprinkle in a few movies when time permits. 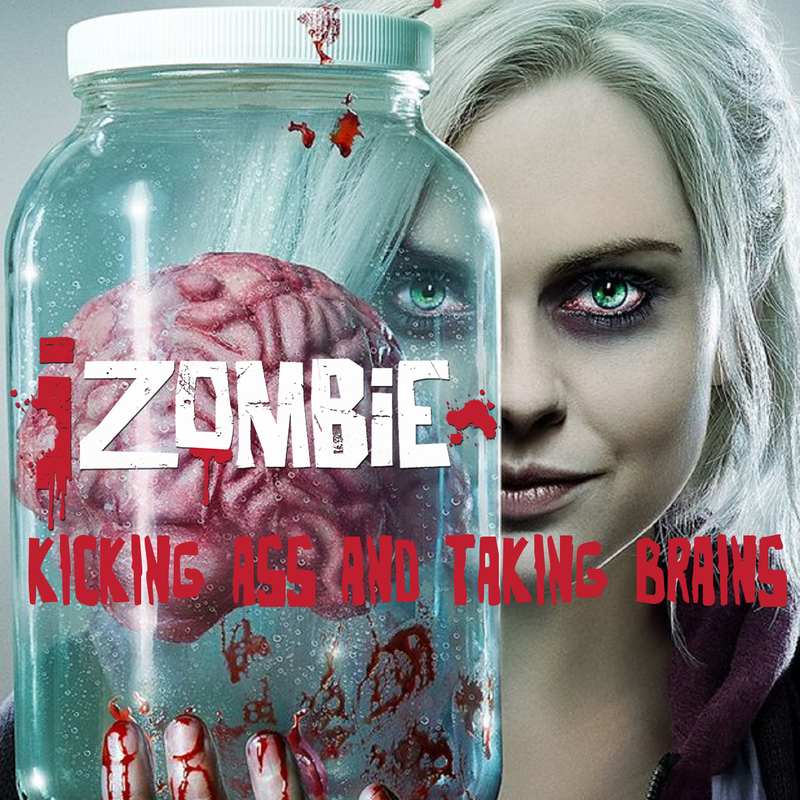 On KATB my co-host, Jesse, and I critiqued, praised, and poked fun at the first season of iZombie. As film majors with a specialty in gender and race representation this show really excited us as we dissected its clever and socially responsible writing. We enjoyed the show but just couldn’t find the time to continue covering it weekly. Small Screen Justice was a show dedicated to celebrating superhero television. 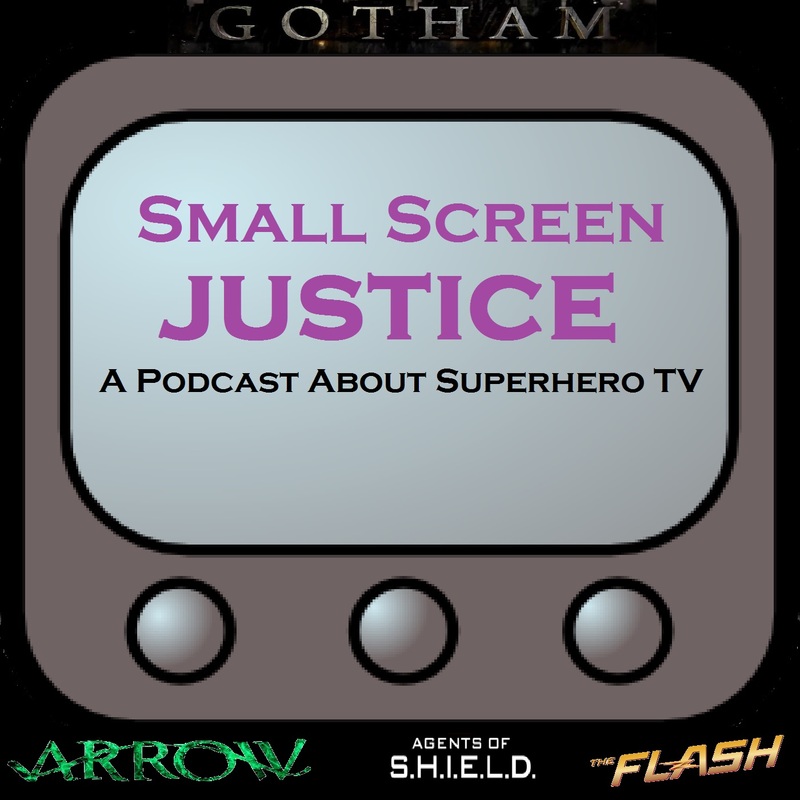 We covered many shows including: Arrow, The Flash, Agents of Shield, and Gotham. Along with my co-hosts Nare and Jesse, I scrutinized television news and reviewed episodes of these great shows. 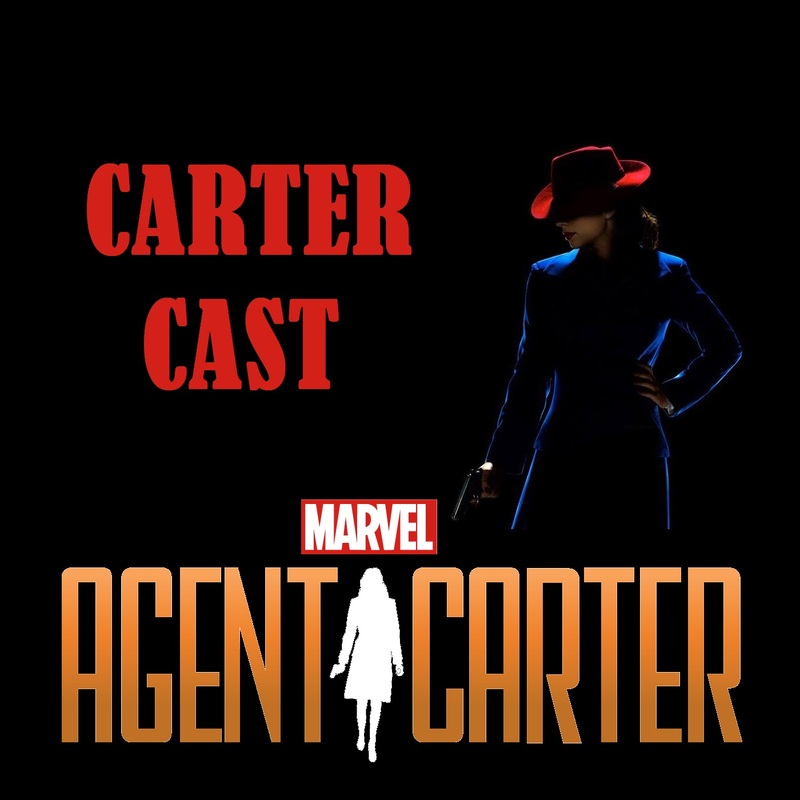 Carter Cast followed the first season of Marvel’s first female lead property: Agent Carter. Each week my co-host Nare and I examined this intriguing mini series. We discussed gender representation in this show centered around a strong female protagonist. Oral Intensity was probably my most successful podcast. Centering around the TV show Glee, I, along with my co-hosts Clara, Dylan, and Nare recorded over 50 hours of content and had quite a large following. We even had a successful spinoff podcast entitled The Glee Project Podcast. Glee went downhill with time however and so this podcast was discontinued.